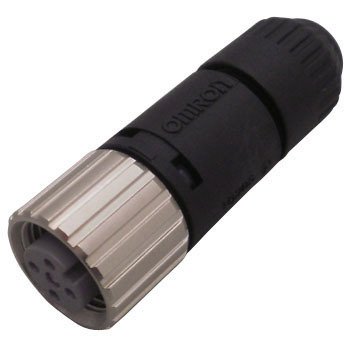 Purchase (for installation space consideration) for selecting Omron round type waterproof connector solder type and crimp type. Although crimp type is undecided for not payment, this item proved a little space is necessary. This review is about item#34813125.